Cristiano Ronaldo is one of the best of all time but there is more to Portugal, Spain coach Julen Lopetegui said. Spain coach Julen Lopetegui feels there is more to Portugal than just Cristiano Ronaldo, although he labelled the forward "one of the best in history". Lopetegui's men were on Friday drawn in a tricky Group B for the 2018 World Cup in Russia, where they will face Portugal, Morocco and Iran. With the opening clash against the European champions likely his side's toughest, the Spain boss talked up Fernando Santos' squad – namely their Real Madrid superstar. "They are something other than just Cristiano," Lopetegui said. 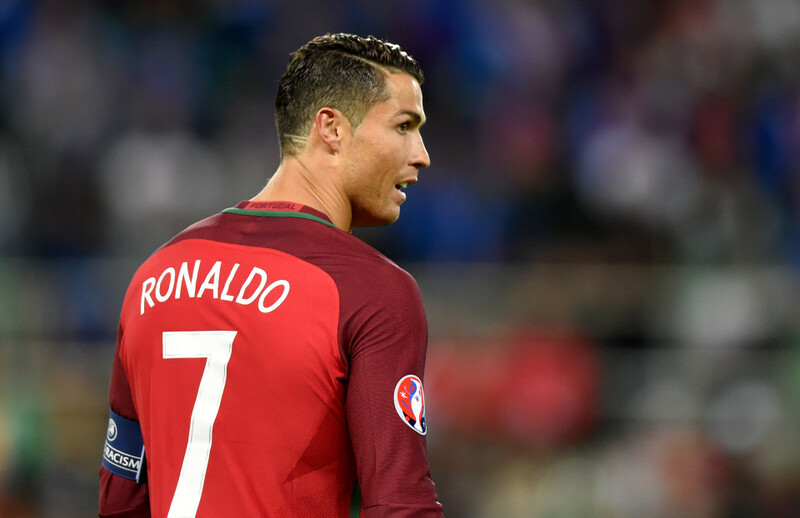 "But obviously, Cristiano is well known by all of us, one of the best in history, and also plays for Portugal, a squad full of other great players." Lopetegui is also wary of the rest of Spain's group, pointing to the strengths of Morocco and Iran. "We'll play against the current European champion, one of the best teams in the world," he said. "Besides, they are in a good run of wins now with many young players and others playing for the best teams in the world. "And then also Morocco, who left Ivory Coast out, with a great manager in Herve Renard. "And then Iran. They were the first team to qualify for the World Cup and did not concede many goals through the qualifiers, with another manager [Carlos Queiroz] with plenty of experience. "It will be a tough group."